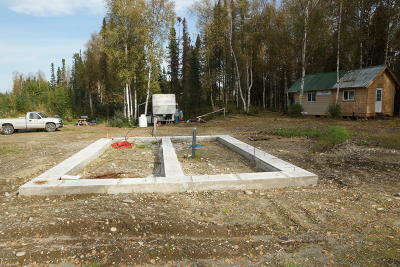 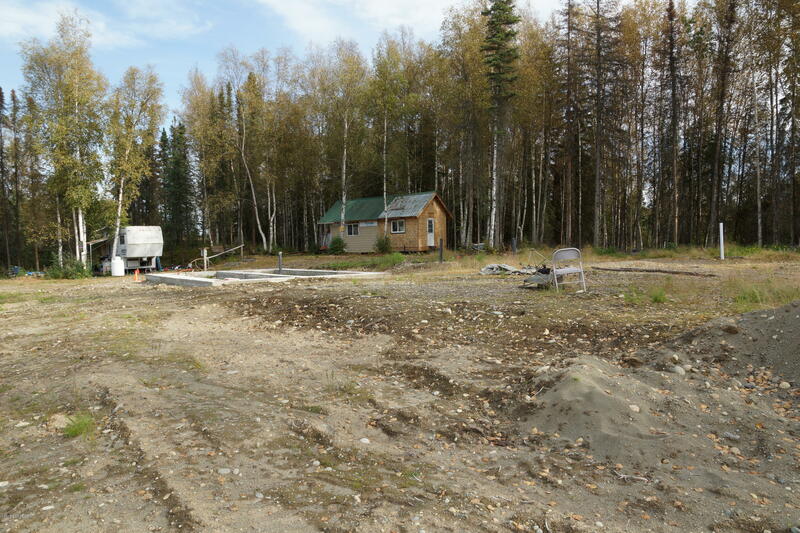 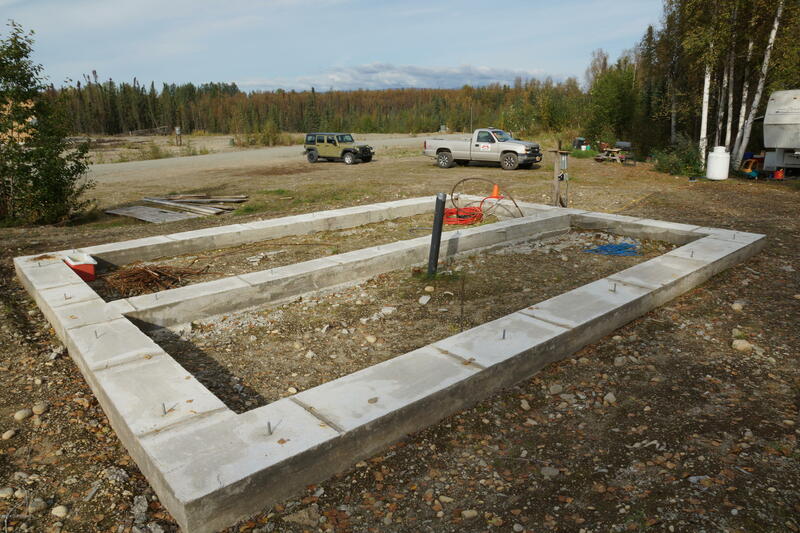 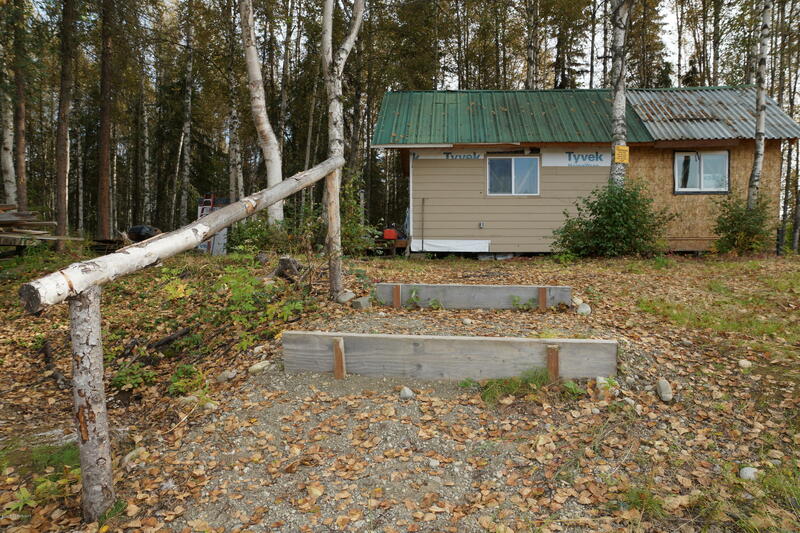 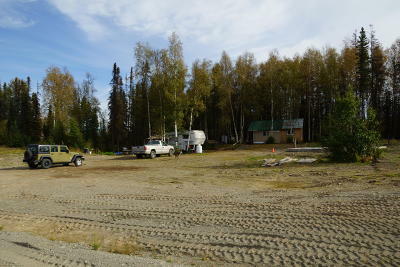 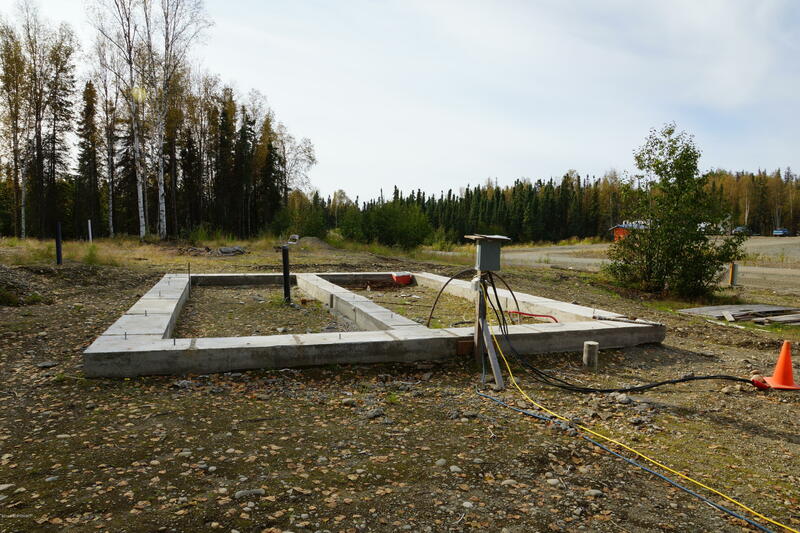 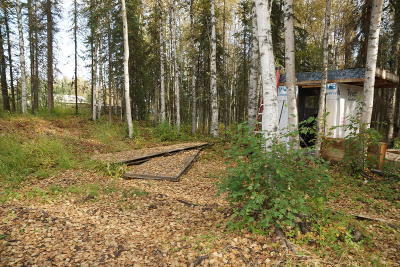 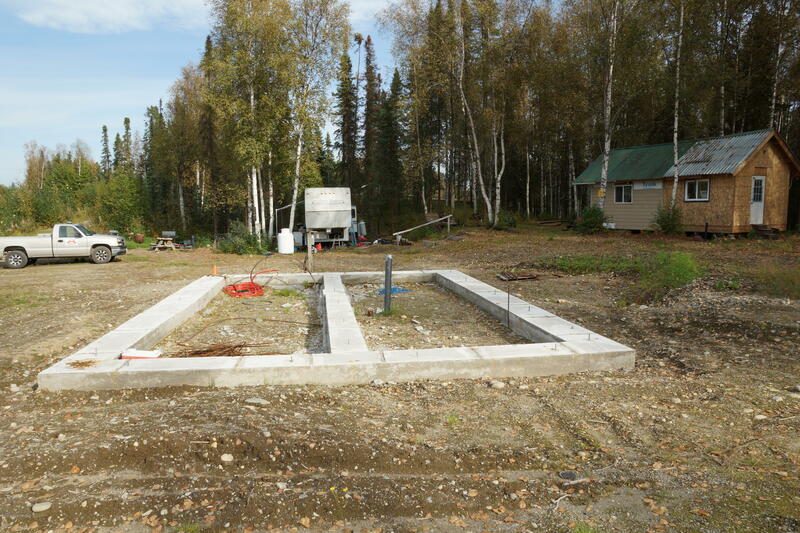 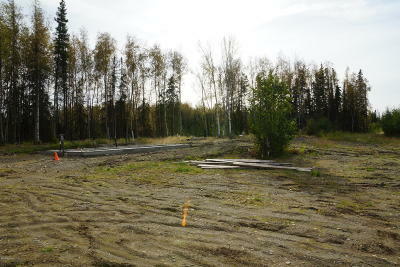 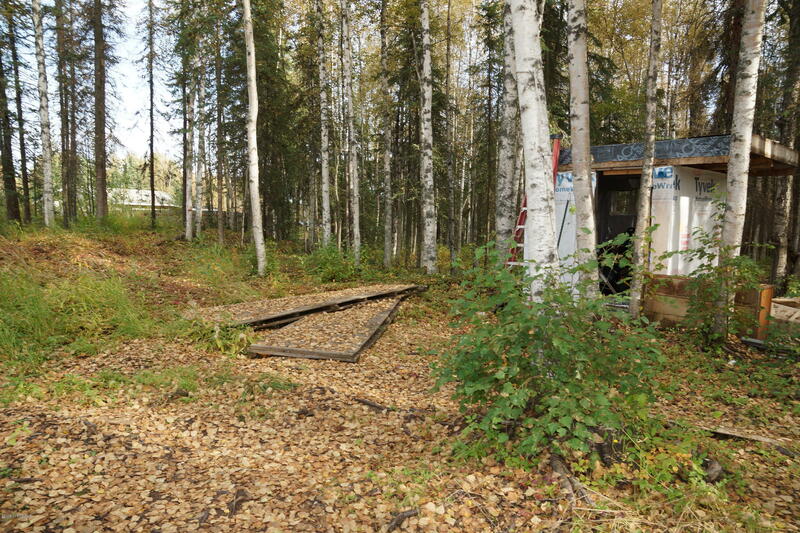 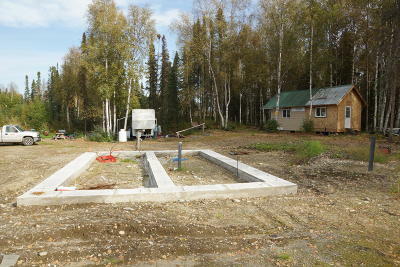 Small unfinished, but insulated cabin on a great building lot with a foundation already in. 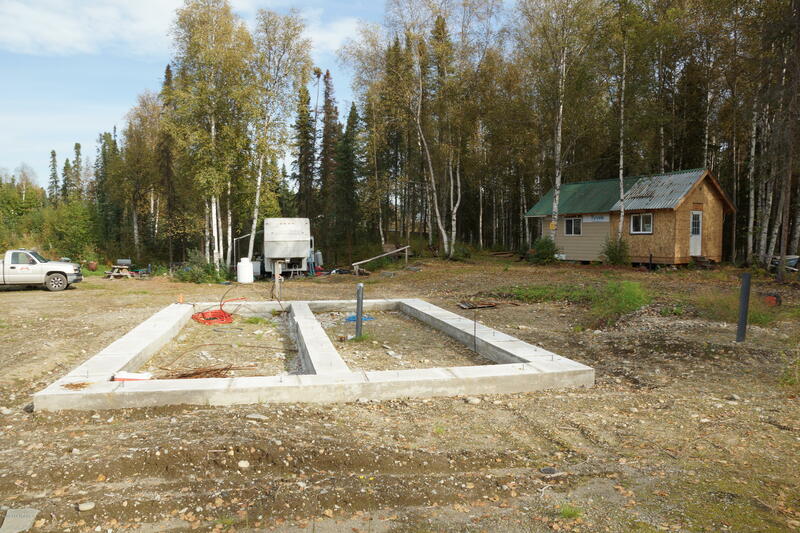 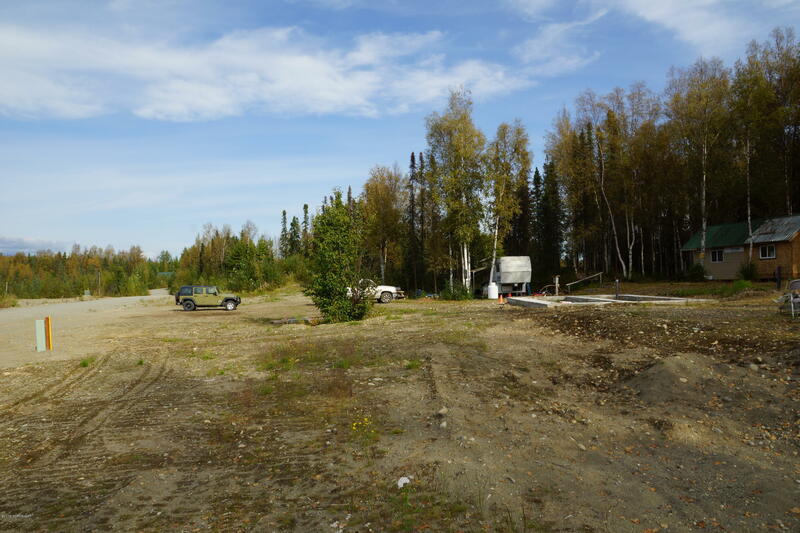 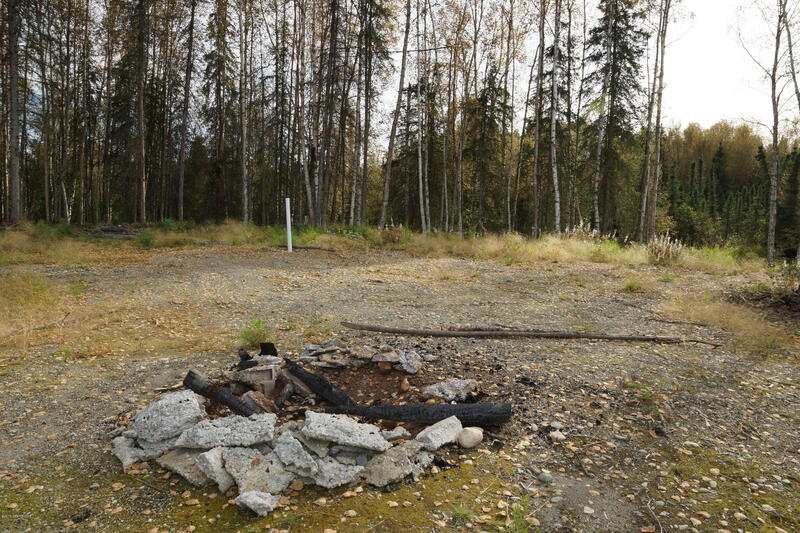 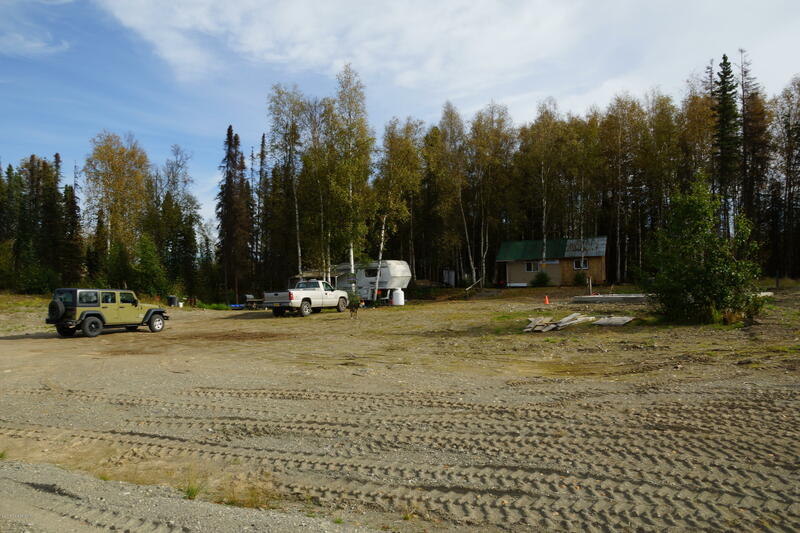 The lot features power, natural gas and fiber cables upgrades and there is also a well and a septic tank already installed. 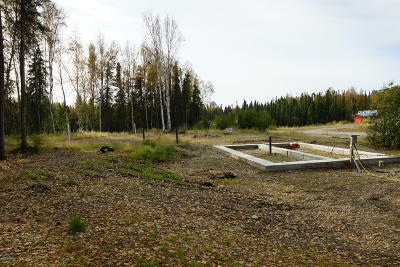 Ready for you to build your dream home on those 1.75 acres in good commute location, close to the Big Lake turn off! 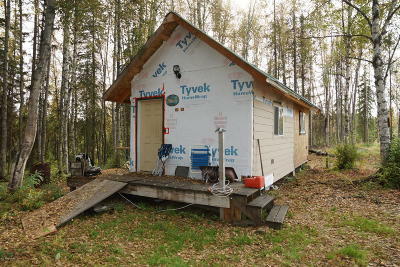 Courtesy of Alaska Dream Realty & Investments, Inc.